Many thanks to everyone who took part in our recent photo competition. 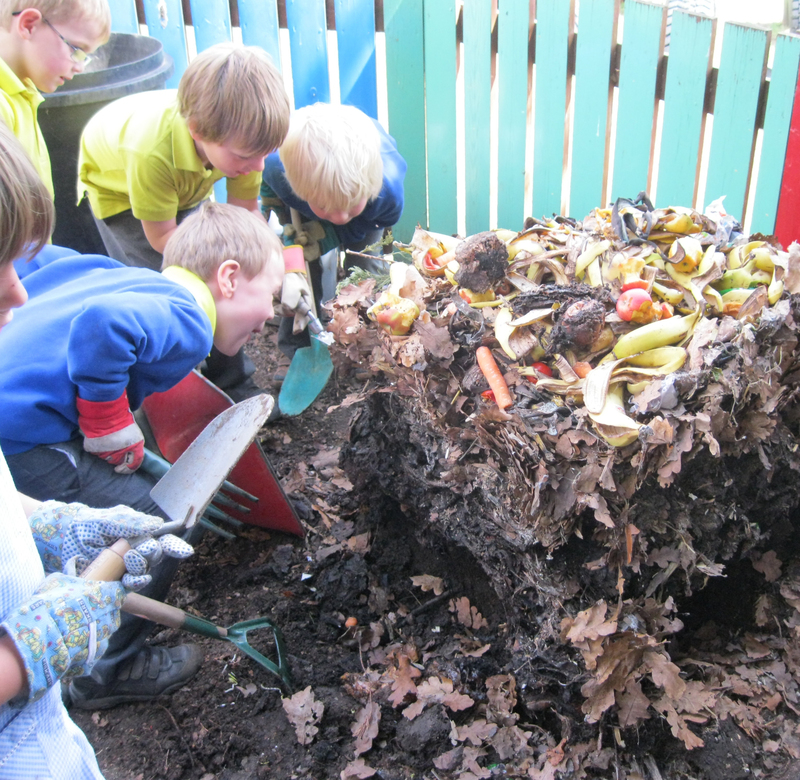 The winning school was Ryhall Primary School in Stamford for this great photo of the children enjoying the fascinating world of compost-making! 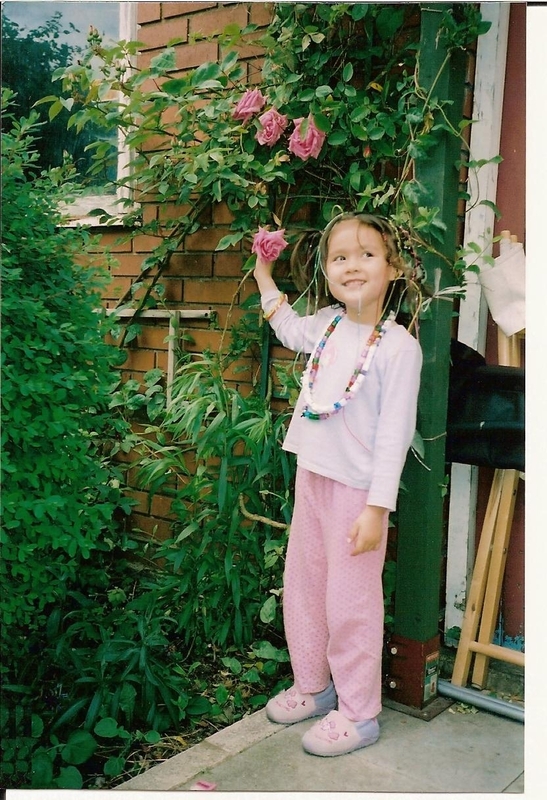 The winning family entry came from Hannah and her family from Bristol for this lovely photo of her enjoying the roses. Congratulations to everyone! Your prizes are on the way. For a chance to win gardening tools and equipment this month, including Growbox Gardens and Mini Raised Starter Kits click here for the Family Competition and here for the School Competition. But remember the closing date is June 30th 2011 so get your entry in today!